Situated only a five-minute walk from Peiraias Metro Station, the Delfini Hotel Piraeus offers guests a convenient base when visiting Athens. 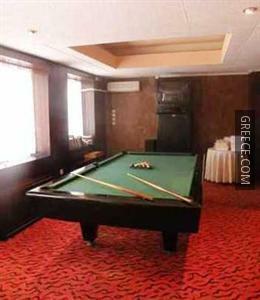 This property is ideally situated in Piraeus District. Amenities at the Delfini Hotel Piraeus include family rooms, a 24 hour reception and an express check-in and check-out feature. The hotel also provides room service, luggage storage and a ticket service. Recreational features at the hotel include billiards. 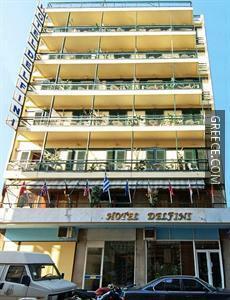 The Delfini Hotel Piraeus offers comfortable and modern rooms equipped with a shower, a mini bar and a TV. 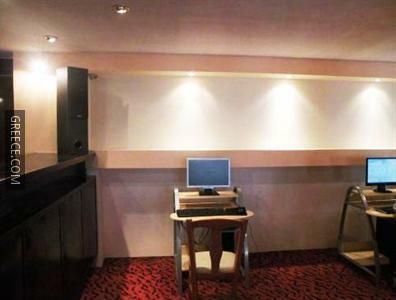 A telephone, an in-room closet and ironing facilities can be found in each room. 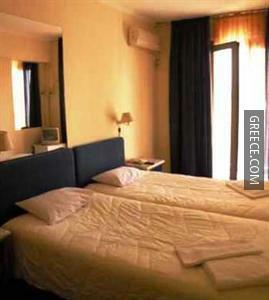 This affordable hotel is close to public transport so you can get to Athens within half an hour. 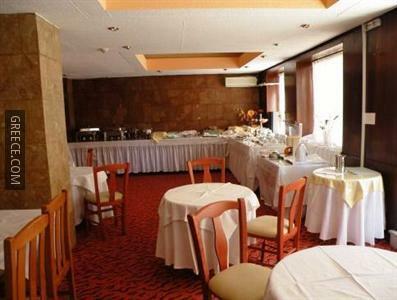 The hotel is situated in close proximity to a variety of dining options.